Handcrafted for you using only the finest ingredients since 1996. 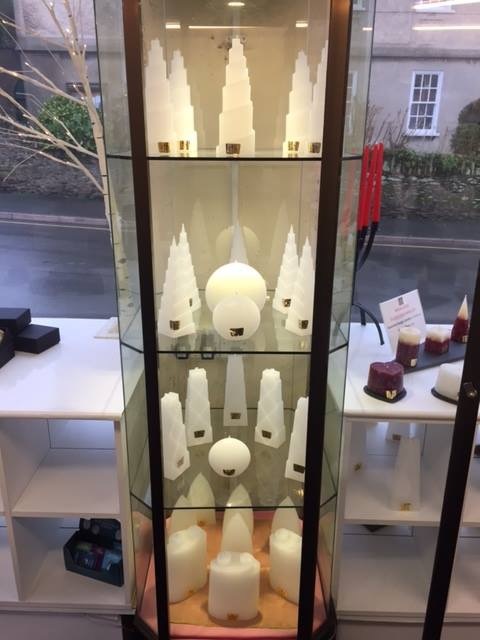 When you visit Lyn Candles' showroom in the picturesque village of Lynton, North Devon, you will see that all of our candles are lovingly hand made on the premises. 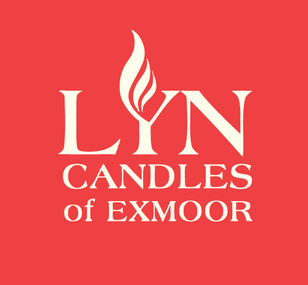 The village of Lynton, from which we are based, is situated within Exmoor National Park and is where we handcraft all of our candles. Our portfolio includes high quality scented candles and a huge range of candles in an array of colours and designs crafted in traditional unfragranced wax. You will also find we have a range of candle holders in slate, solid wood and wrought iron to complement our handmade candles. NB: We are very busy during the day so if there is no answer please leave a message and we will get back to you. You can also visit us in Lynton, North Devon, and browse our handcrafted candles and take in the different fragrances first hand. 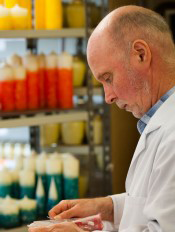 Find out more about us and our candles. All the contact information you could possibly need to have your query answered.